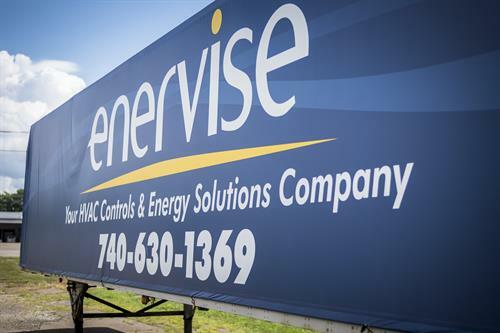 Established on the innovative premise that the HVAC business is a relationship business, Enervise is the HVAC service, maintenance, installation and building automation controls expert of choice for the region’s premier building owners and managers. 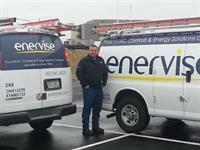 The Enervise team of 105 employees earns customer loyalty through its total commitment to smooth and efficient operation of the client’s building. As trusted advisors, Enervise empowers facility owners and operators to optimize their building energy and operating performance.